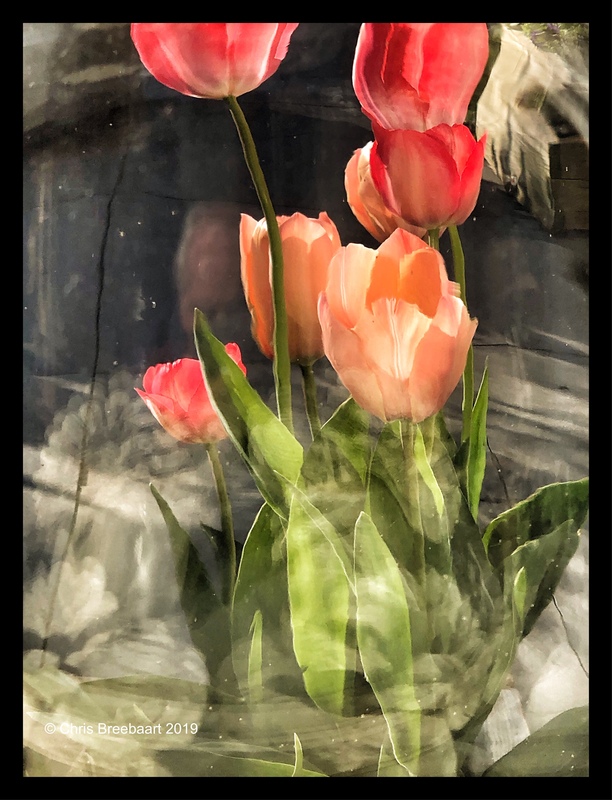 Tulips in Glass | What's (in) the Picture? Thank you Richard! It looks at but more surreal this way! Happy here with your feedback!